What Should I Consider When Buying ATV Tires? 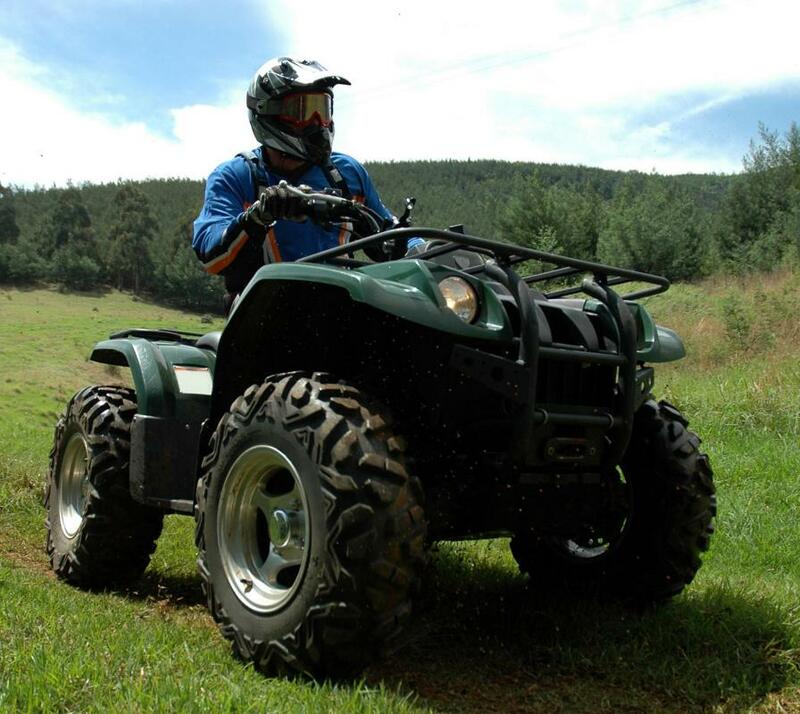 Depending on how the vehicle is used, there are several different kinds of specialty ATV tires. Mud tires have widely spaced, irregular treads. ATV, or all terrain vehicle, tires are available at a number of auto repair facilities as well as many tire and auto shops. However, not every set of ATV tires is right for every kind of all terrain vehicles. In order to make sure you purchase the right tires for your vehicle, keep these simple considerations in mind. A good place to begin is with the manufacturer recommendations for replacement tires on the particular make and model of your vehicle. This data will help you identify the right size of tires as well as provide you with some basic features that you want in any tires you purchase. Following the manufacturer guidelines will increase your chances of not only selecting ATV tires that are sturdy and long-lasting; you also increase your chances of enjoying a smoother ride. The manufacturer recommendations will often provide data that help you zero in on ATV tires with the general attributes your vehicle requires. You will know whether a flat or contoured tire is best, the acceptable width for the tires, and the proper height for each tire to fit properly on your vehicle. As you begin to contact different tire dealers, this is information you will need in order to determine if it is worth your time to visit the dealer and look over the tires in stock. You also want to know the general type of tire you need for your vehicle. 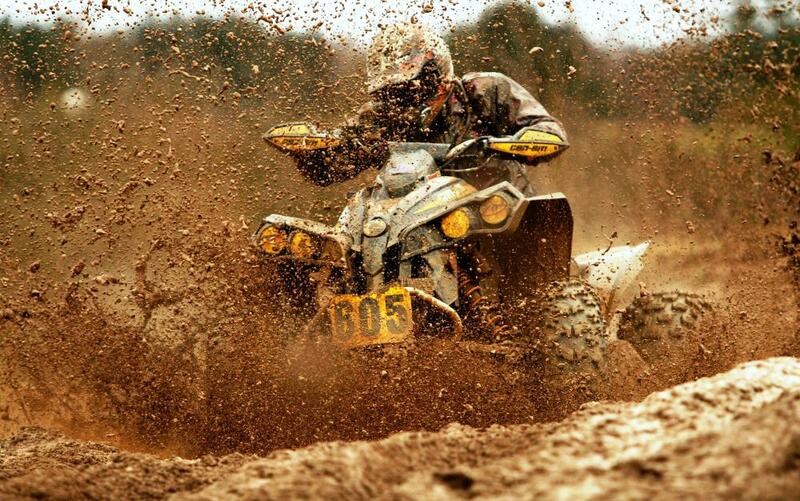 Depending on how you use the vehicle, you may choose from different kinds of specialty ATV tires. These options may include such possibilities as mud tiers, paddle tires, race tires and trail tires. Taking a moment to consider whether you drive the vehicle across a ranch or take it into the mountains on weekends will help you focus in on the kind of ATV tires you really need. Cost is also a consideration with ATV tires. However, don’t allow the price to be your main focus. A good quality set of all terrain tires will cost a substantial sum. The benefits of paying a little more for your tires is that they last for a long time and provide a level of safety that less expensive options could never manage. Practical concerns such as what is needed to repair a tire or how to change a tire on your vehicle is also important to consider. As you shop for ATV tires, dealers can often help you learn any small tricks that will help make both these processes easier to manage, even if you are in the middle of nowhere. How do I Choose the Best ATV for Kids? What is an ATV Trailer? What is an ATV Snow Plow? What are the Different Types of ATV Accessories? How do I Choose the Best Quad Bike Tours? What is a Swamp Buggy?